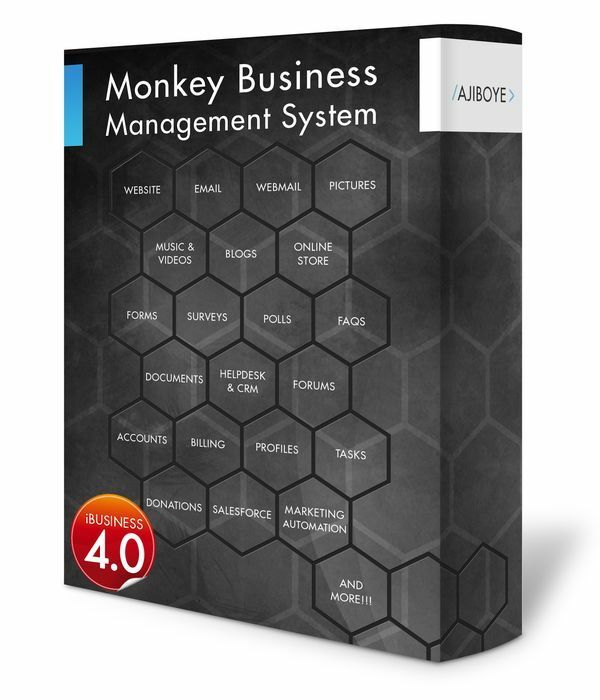 News > Monkey Business 4.03.11 Release - upgrade today! Monkey Business 4.03.11 Release - upgrade today! Greenwich, CT — Monday, October 30 2017 — Monkey Business Agency is pleased to release Monkey Business 4.03.11. Fixed critical bug in the nicescroll integration affecting UI/UX scrolling performance, particularly on pages with large content blocks. Fixed critical bug in the Shopping Cart data specification for dynamic product options that is causing data loss in order receipt views due to incorrect handling of data delimiters commas ";" and semi-colons ";". Minor changes to the Search & Filter UI improves reliability, accuracy and performance. Added monkeybusiness.agency to list of reserved domain names in click reporting. Flowplayer engine upgraded to the latest version. Audio video media players now use Quickview for improved UX.